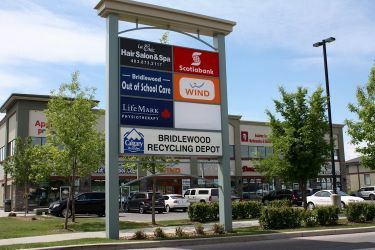 Lifemark Physiotherapy Bridlewood is located on the second floor of the professional building in the Shops of Bridlewood in Calgary. 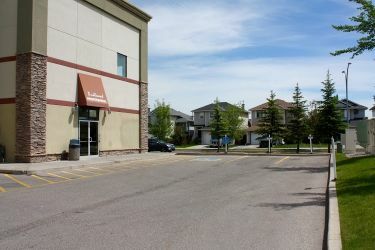 The entrance, along with free parking, is available at the rear of the building. 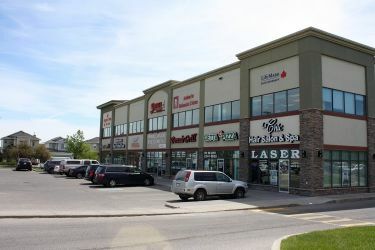 Lifemark Physiotherapy Bridlewood serves the Calgary community with physiotherapy and rehab services to treat a variety of conditions including sports injuries, repetitive strain injuries, fractures, muscular aches and headaches. 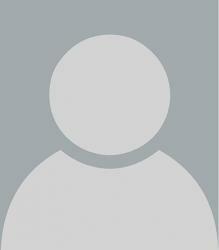 We employ a holistic approach to provide our patients quality care. 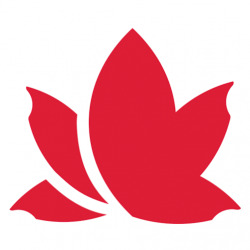 Whether you are a private patient, have been injured in a motor vehicle accident, have a worker’s compensation claim, Alberta Health Services funding post-fracture or surgery, or qualify for low-income funding, you will receive the most effective and compassionate treatment options. 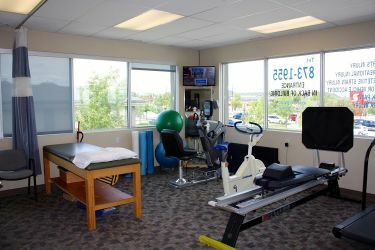 We look forward to helping you meet your physiotherapy, rehab and fitness goals. 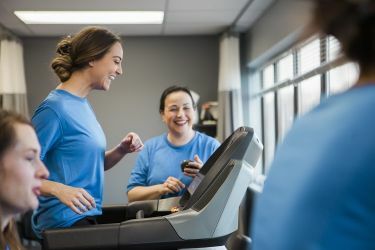 Our facility includes seven treatment beds, and exercise equipment including a treadmill, stationary bike and weights, as well as two private massage rooms. 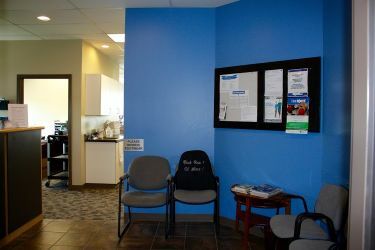 We offer a range of physiotherapy treatment techniques including modalities (IFC, TENS, EMS, ultrasound), intramuscular stimulation (dry needling), sports and K-taping, and manual therapy. Our trained therapists and support staff create customized treatment programs based on our patients' specific needs and goals.